Active oxygen cleanses without chlorine or sulfites. 1 teaspoon per gallon. 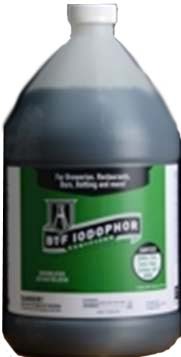 B-T-F Iodophor Sanitizer 32oz btl. 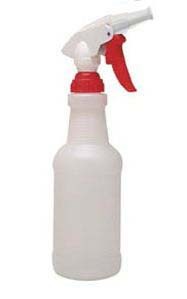 B-T-F Iodophor Sanitizer 1 gal. btl. 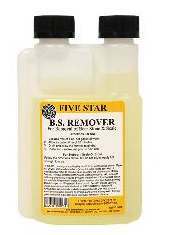 Top of the line Five Star brand.Dodecylbenzenesulfonic Acid 15%Phosphoric Acid 50%Inert ingredients 35%. 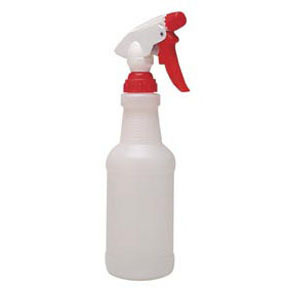 Use for cleaners and sanitizers. Adjusts from fine mist to steady stream.